The financial returns received on regional investments made by fund management firm NEL Fund Managers from the Finance for Business North East Growth Fund have surpassed the £25m mark after almost £5m was added to the pot in the last 12 months. NEL made 146 investments worth a total of £30m from the Finance For Business North East Growth Fund over a seven year period between 2010 and 2017 in growing firms right around the region, with an average deal value of around £205,000. Twenty-nine of these investee firms secured at least one further follow-up Growth Fund investment from NEL after their first capital injections helped them successfully implement business development plans. And with two years still remaining in the fund management cycle to which NEL operates, it remains on target to generate a healthy return on investment, which will be reinvested into North East businesses in the future. The Growth Fund was a general investment fund aimed at businesses at a development and growth stage based anywhere in the North East, and was set up with the mission of creating 1,500 new jobs in the region, as well as helping to safeguard a further 1,300 jobs. Aimed at regional businesses at a development and growth stage, it formed part of the wider £159.5m Finance for Business North East Fund, which was managed by North East Finance. 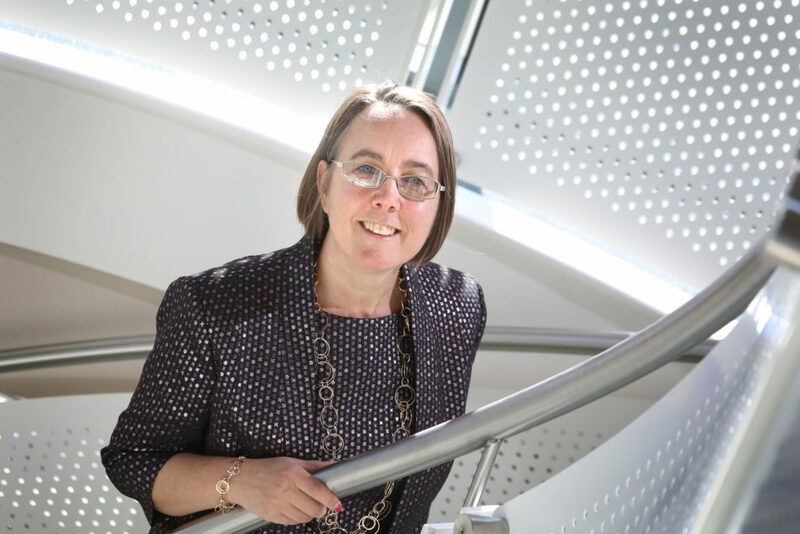 Dr Yvonne Gale, chief executive at NEL, says: “The Growth Fund returns are based on the success of the businesses in which we made investments, and it’s very encouraging to have reached this landmark with two years of the fund management cycle still to go. “Mezzanine investment of this type is never an exact science, but our forecasts suggest that the companies in which we are still invested will maintain this trend for strong outcomes.